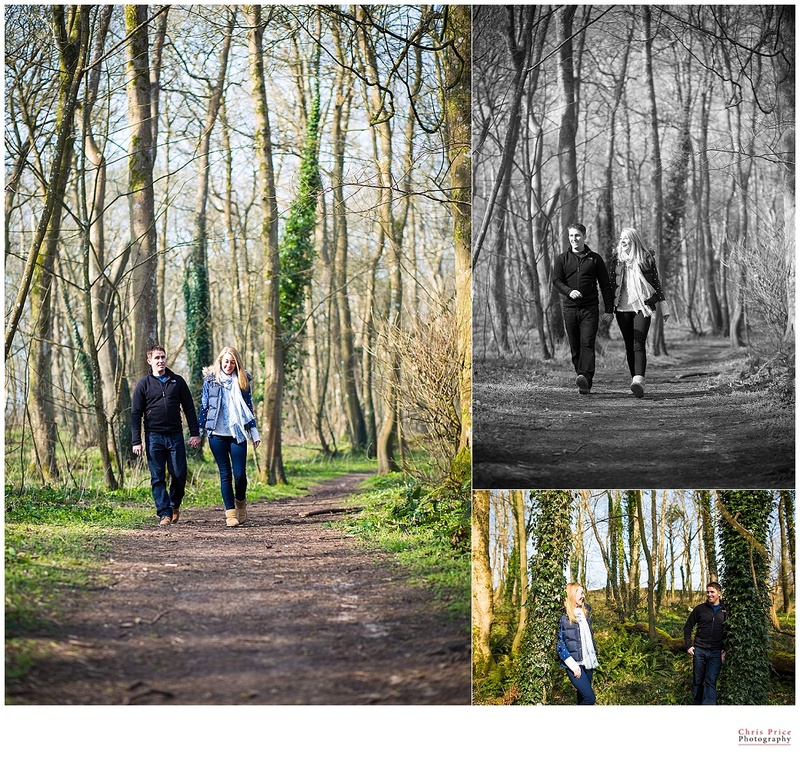 Pembrokeshire’s beautiful and the couple! Last week I met up with Laura & Simon on the eight arch bridge in the stunning Stackpole Estate for a warm before their big day! We strolled through stunning scenery lakes, farmland, woods, dunes, beaches and amazing cave structures. 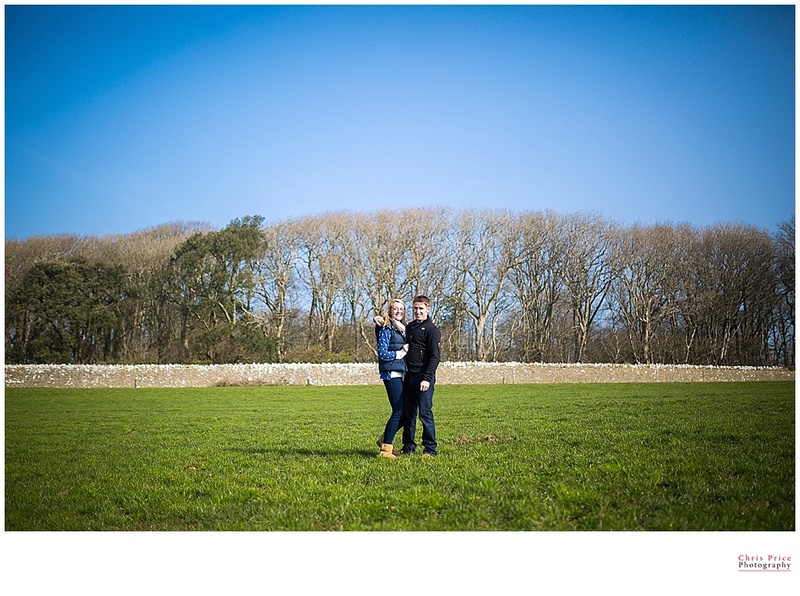 It was ace to spend a little bit more time with Laura & Simon before the wedding, we had a great time and captured some fantastic photographs. Head to my Facebook page to see the slideshow.